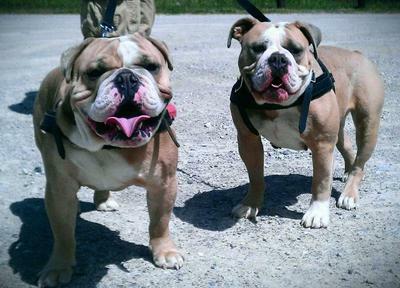 Welcome to Cambulls Olde English Bulldogges! 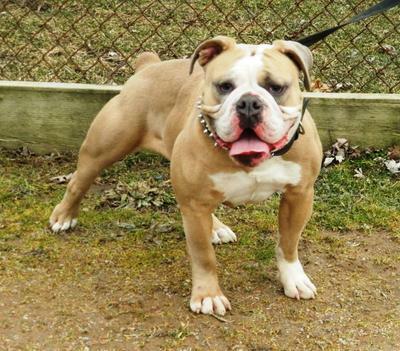 We are a small family run kennel striving to produce top quality Olde Bulldogges. 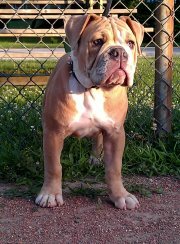 Health and temperament is our first priority followed by that awesome Bulldogge look! We breed BULLY, THICK BONED, SUPER MUSCLED, CONFIDENT, WELL-ROUNDED and most importantly HEALTHY Olde English Blldogges that are 2ND TO NONE! Our dogs are athletic, heat tolerant, natural breeders and whelpers. Come see why our dogs are 2ND TO NONE!